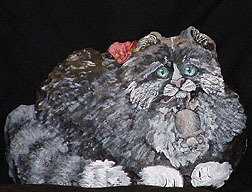 PAINTED ROCK GALLERY -Native American, Wildlife, and Rockin' Stone Art! 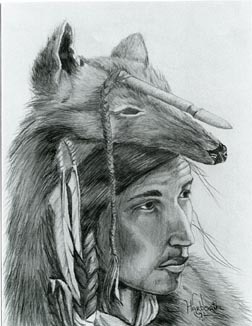 "Spirit of the Eagle Dancer"
of certain North American Indians. you won't believe they're rocks! 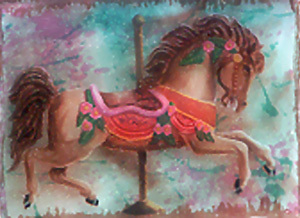 decorative art, and Pet Portraits. 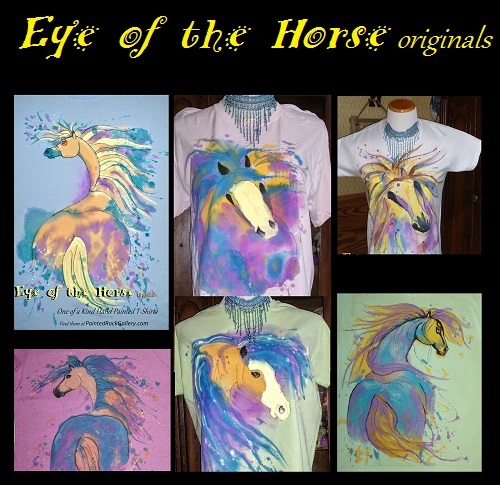 "Eye of the Horse originals"
Hand Painted T-Shirts and More! loose style - wild, and colorful. Click Here or on the Photo to See Them Now! BE SURE TO AND HURRY BACK! on various Auctions on the Internet. 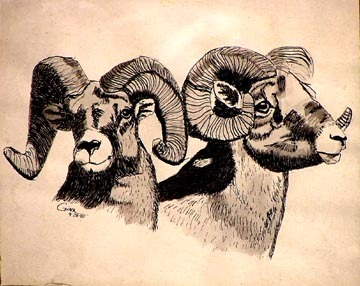 "Native American, Wildlife, and Rockin' Stone Art"